Forget wrapping your presents this Christmas, I think they should all be put inside a fun ornament piñata! Then you could break them out. Probably not a good idea, but FUN! You could also use these ornament shaped piñatas for your piñata advent calendar! 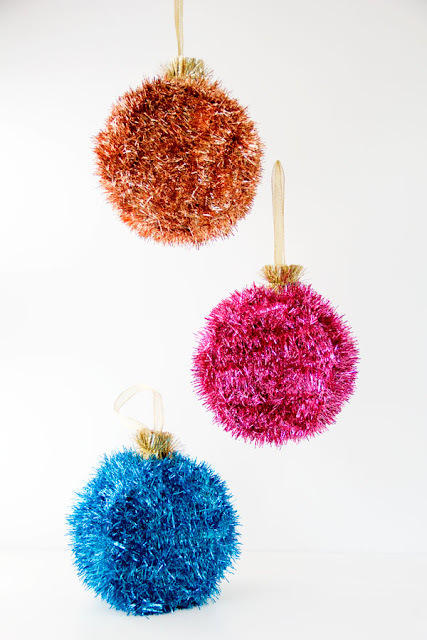 You can check out how to make a DIY ornament piñata over at Studio DIY.